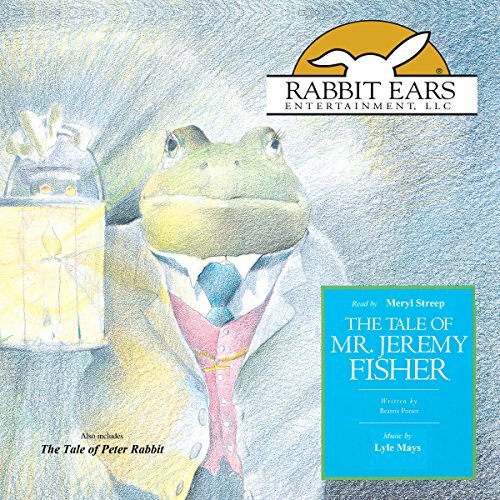 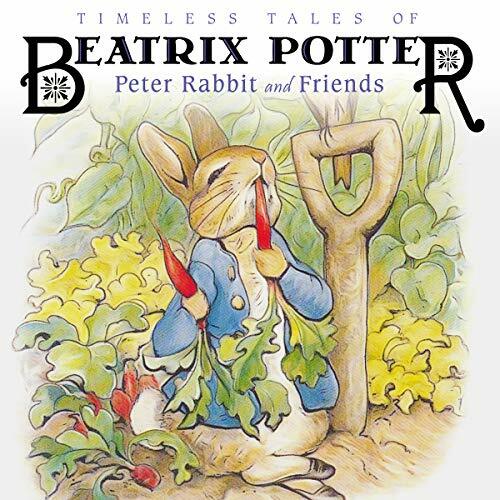 Showing results by author "Beatrix Potter"
Benjamin and his cousin Peter Rabbit pass through Mr. MacGregor's yard and into his garden - with unfavorable consequences. 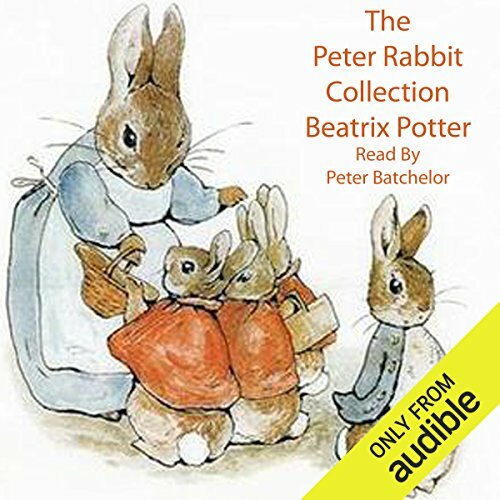 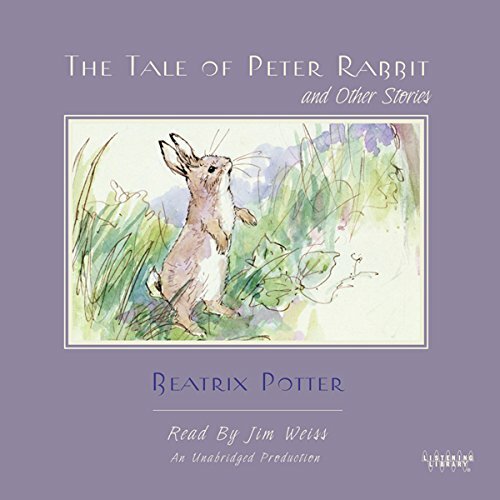 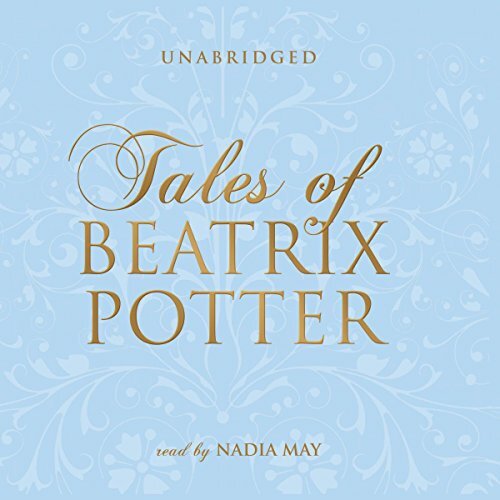 Beatrix Potter's most famous tales in one wonderful collection. 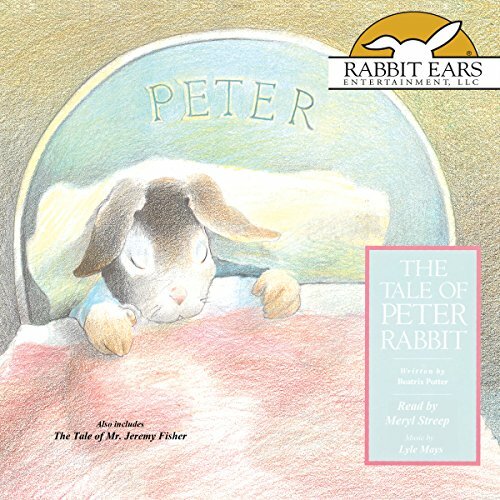 The Tale of Peter Rabbit is a British children's book written by Beatrix Potter that follows mischievous and disobedient young Peter Rabbit as he is chased about the garden of Mr. McGregor. 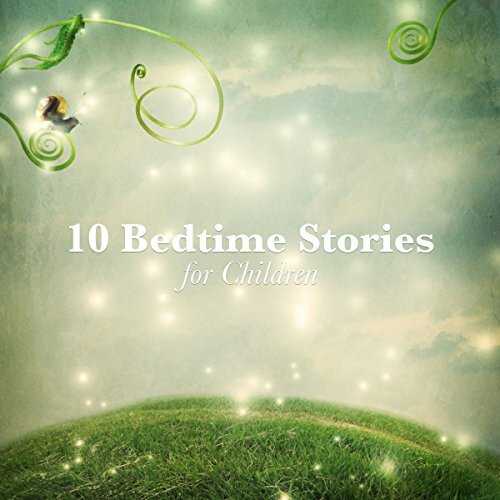 He escapes and returns home to his mother, who puts him to bed after dosing him with tea. 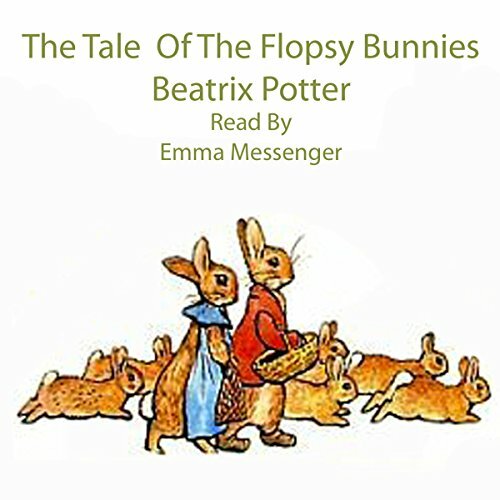 The tale was written for five-year-old Noel Moore, son of Potter's former governess Annie Carter Moore, in 1893. 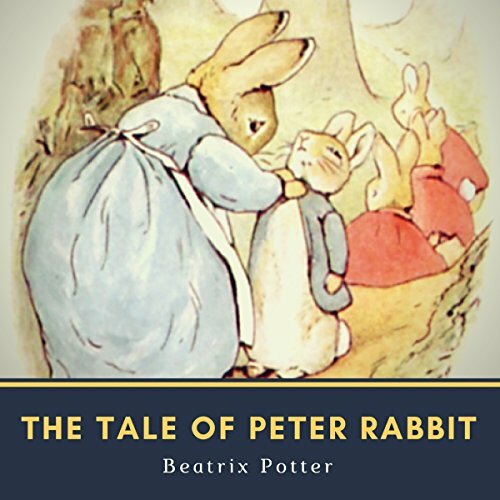 It was revised and privately printed by Potter in 1901 after several publishers' rejections, but was printed in a trade edition by Frederick Warne & Co. in 1902. 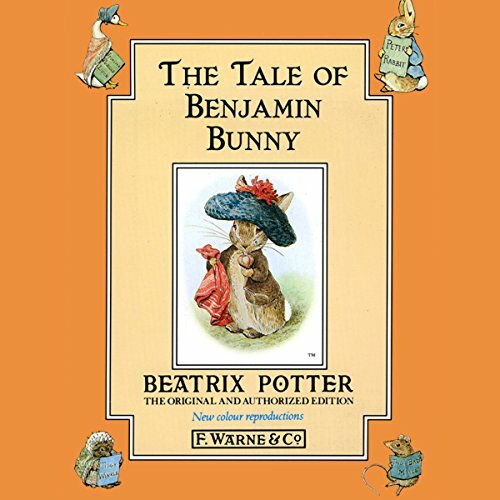 The book was a success, and multiple reprints were issued in the years immediately following its debut. 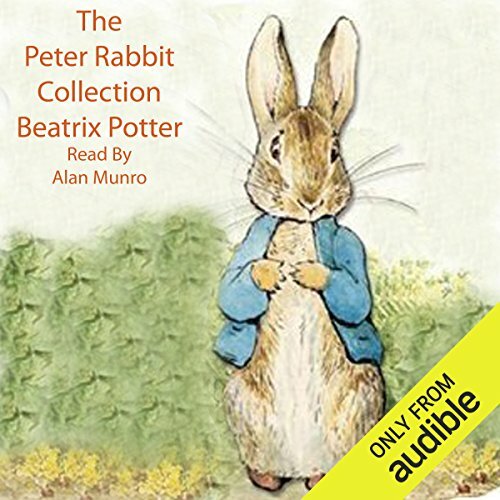 It has been translated into 36 languages, and, with 45 million copies sold, it is one of the best-selling books of all time. 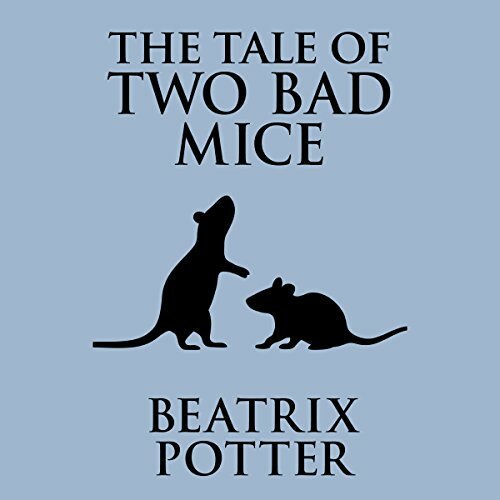 In The Tale of Two Bad Mice, two mice, upset at learning the food in a dollhouse is fake, go on a vandalism spree. 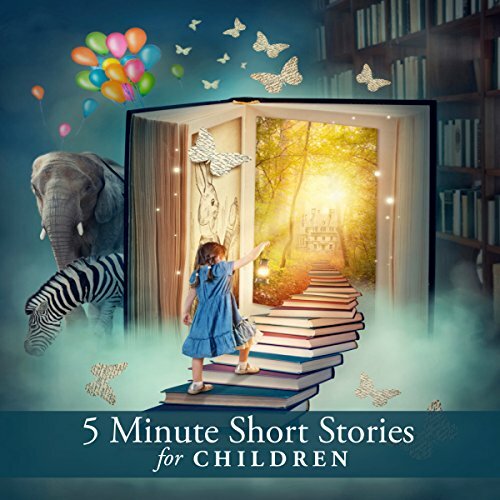 When the little girl who owns the dollhouse sees the destruction, she puts a policeman doll outside the doll house to prevent any more vandalism. 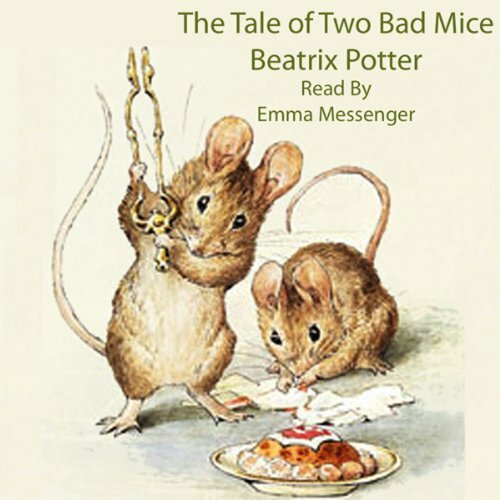 To make up for their nefarious deeds, the two mice put a crooked sixpence in the doll's stocking on Christmas Eve and tidy up the house with a dust-pan and broom. 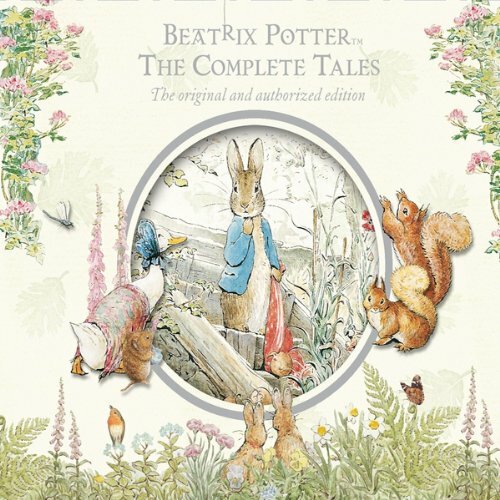 The fifth of Beatrix Potter's 22 charming tales of animals in amusing situations, The Tale of Two Bad Mice has delighted children since its release in 1904. 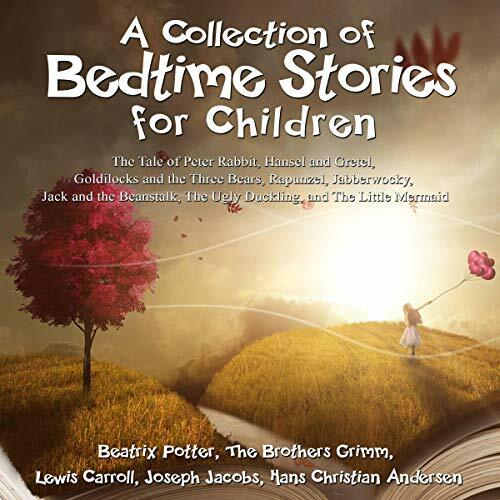 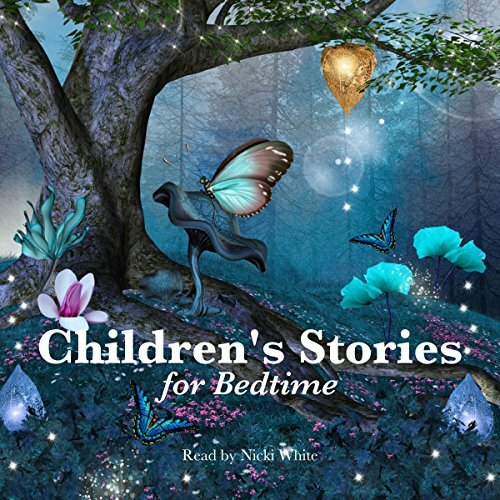 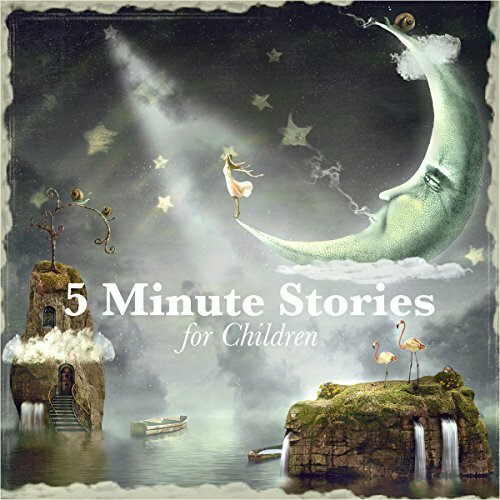 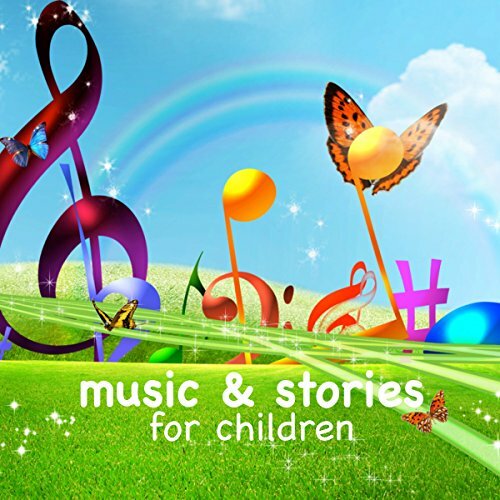 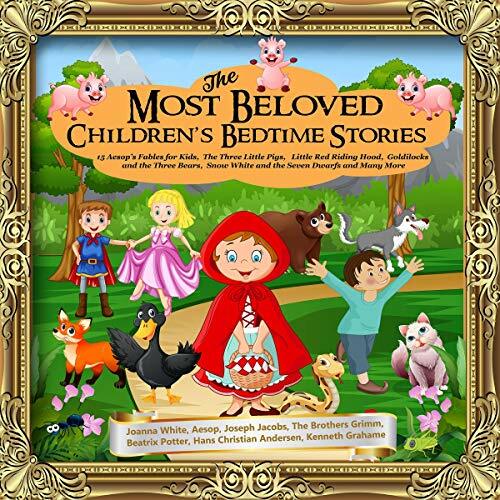 This is a delightful collection of classic nursery tales including The Little Match Girl by Hans Christian Andersen and The Tale of Timmy Tiptoes by Beatrix Potter complemented by favourite songs such as "Baa Baa Black Sheep" and "Hush Little Baby".